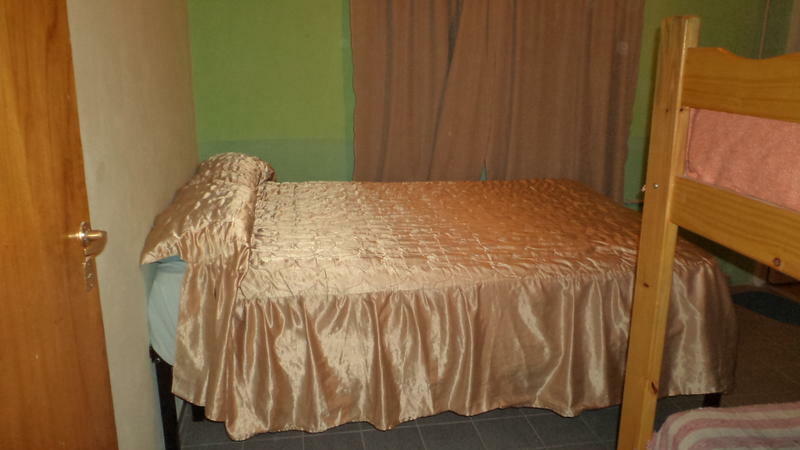 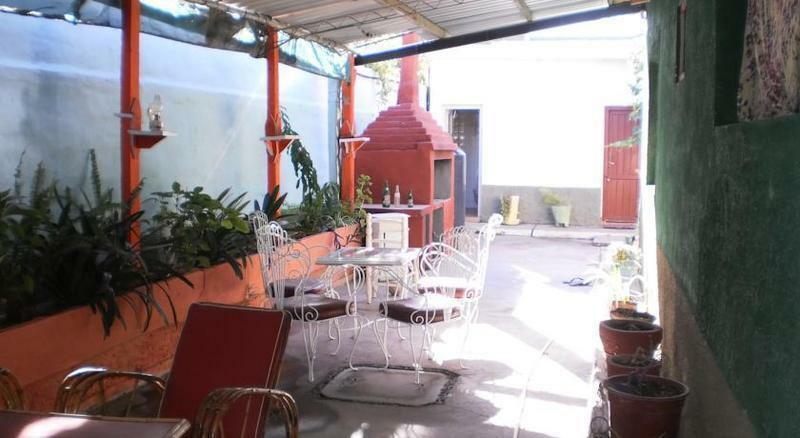 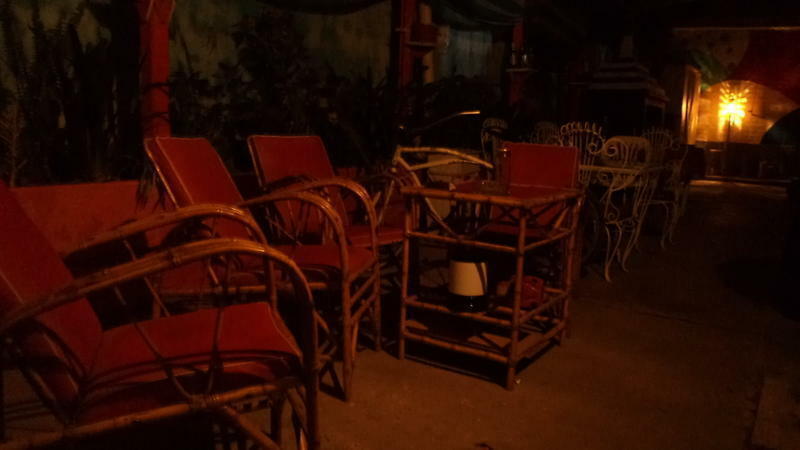 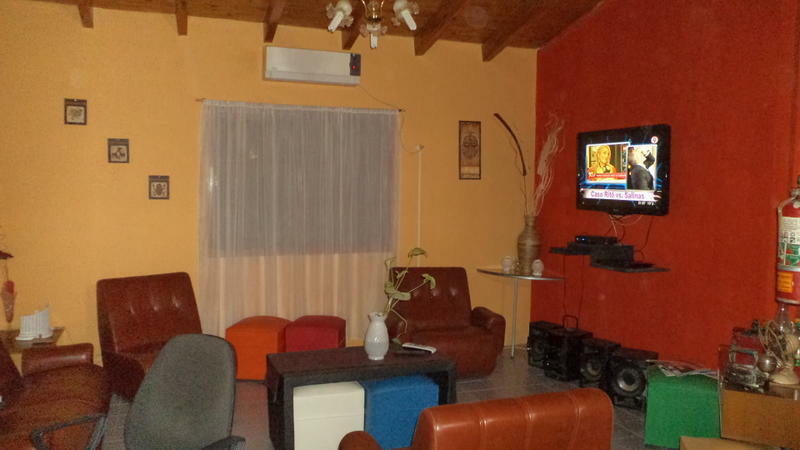 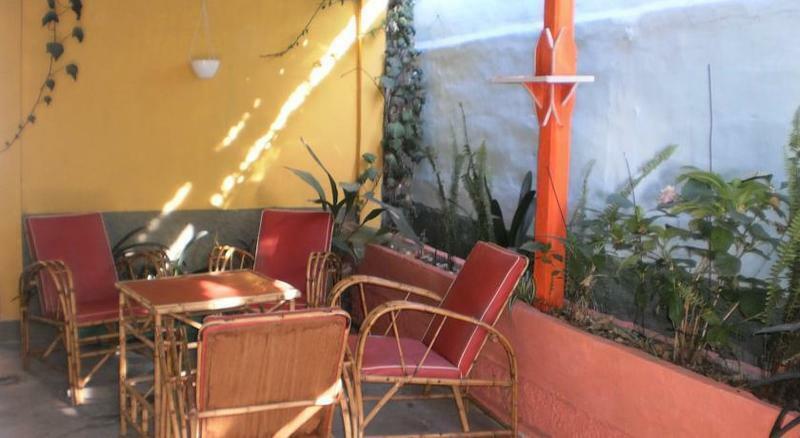 The property offers free parking and is 4 blocks from Universidad Nacional de Cuyo. 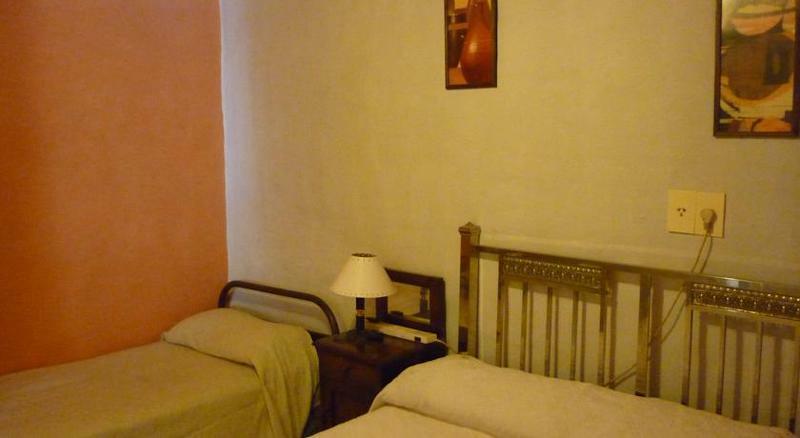 Mendoza City is 260 km away. 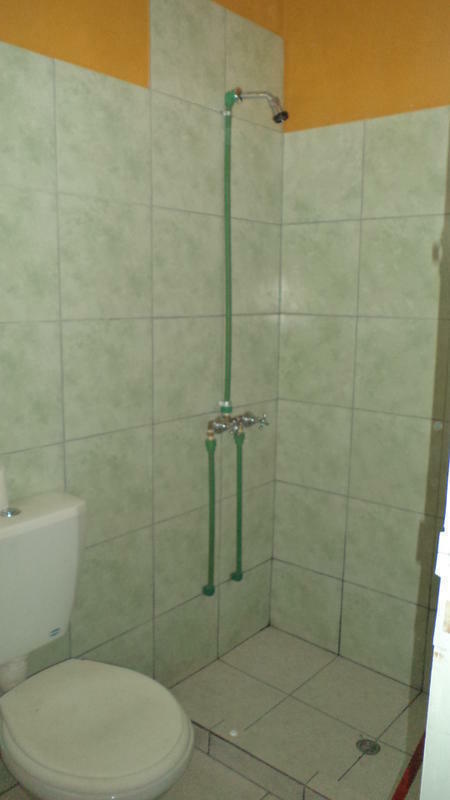 With prior notice we collect on the site at no charge. 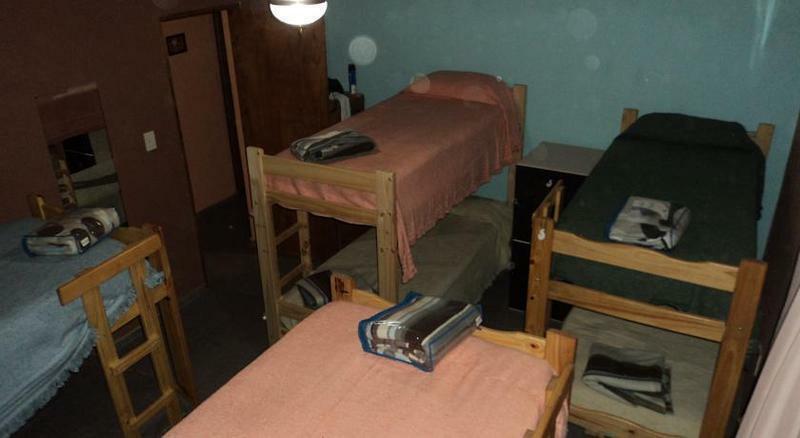 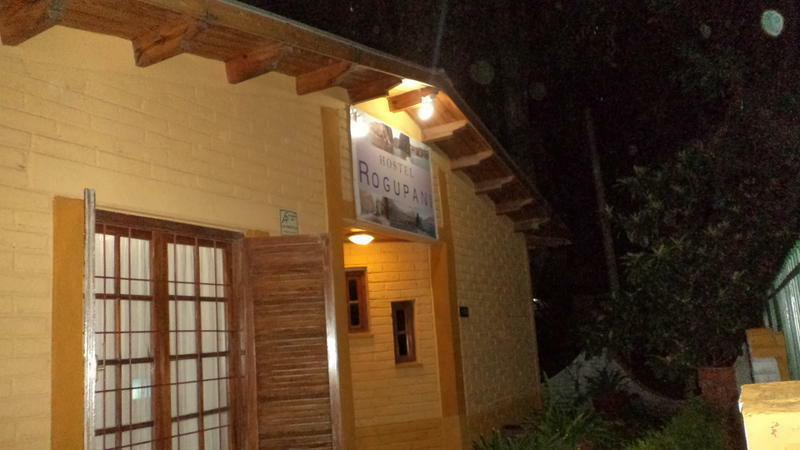 Hostel Rogupani in downtown San Rafael, 100 meters from the bus terminal. 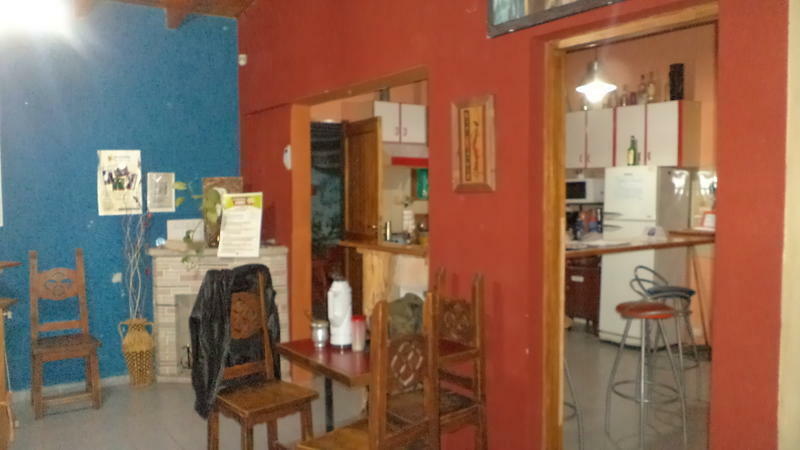 We are located 100 m of the bus station called colectivos.